…but whatever happened to Lilith Fair? My question comes from the sister trio known as HAIM who said that they wanted Lilith Fair to make a comeback! Lilith Fair was a famous festival back in the 90’s in which they sought to celebrate women in music, thus having an all-female lineup! LF took place during the summers of ’97, ’98, ’99, and was revived again in 2010. 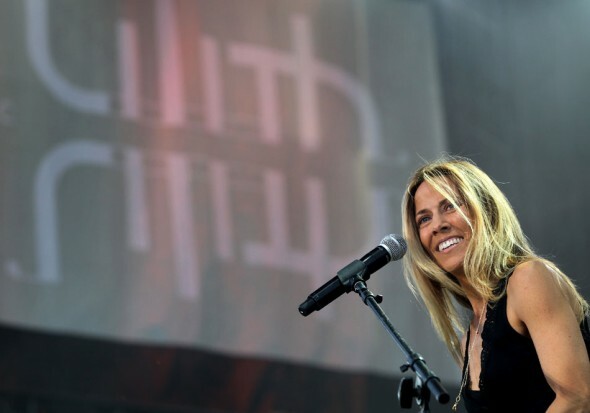 The festival was created by the singer Sarah McLachlan due to her frustration that concert promoters refused to feature two female musicians in a row. The festival seems to be a great celebration of women in music and it’s sad to see that it has been canceled indefinitely due to poor ticket sales in its revival tour in 2010. That public announcement was prior to the festival in ’99 and the revival run in 2010 flopped due to poor ticket sales. Sarah took it in stride though and just settled in her mind that the festival wasn’t meant to be revived since 11 years is a long time in a marketplace to presume for her audience’s expectations and buying habits to be unchange. I can completely agree with her on that one and to me it makes perfect sense that buying habits change, however what was the lineup like in 2010? They had Sara Bareilles, Miranda Lambert, Missy Higgins, Lights, Brandi Carlile, Sheryl Crow, Ingrid Michaelson, Heart, and many more amazing ladies! I think the festival should have been a sold-out event, but I’m not sure if marketing was to blame or people were getting out from under the recession…who knows?! 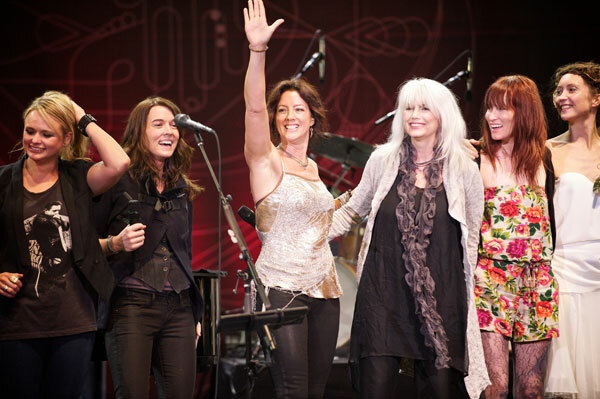 All I know is Lilith Fair 2016 should happen! Who’s with me?